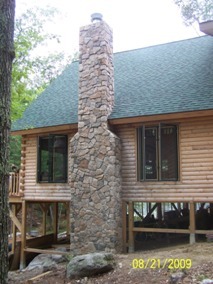 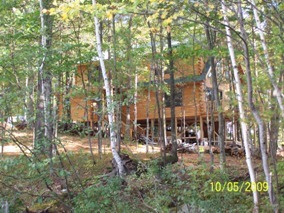 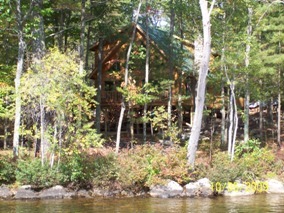 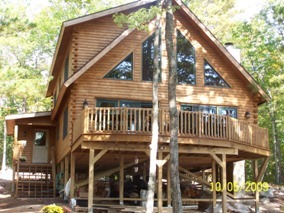 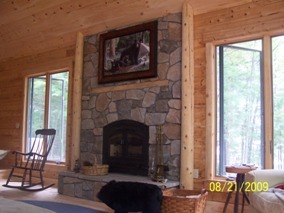 WARD CEDAR LOG HOMES is our log home kit provider. 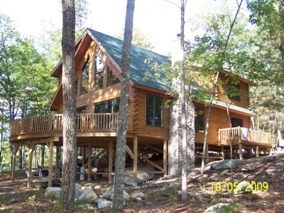 Ward Cedar Log Homes deliver beautiful custom kits that Maine Building & Development builds for you as if it were one of our stick built homes. 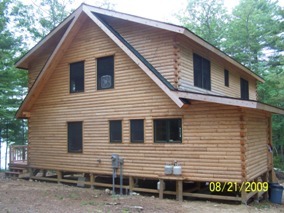 Whether its a hunting camp nestled in the woods, a hideaway tucked into a cliff overlooking the ocean, or a secluded retreat along the edge of a remote lake, Ward Log Homes are designed to fit beautifully into natural surroundings - as if they were made to go there. 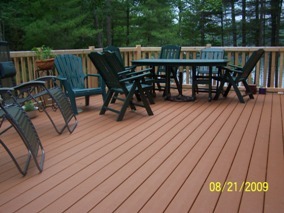 And with several different models to choose from, Ward Homes are designed to fit your needs, lifestyle, and budget. 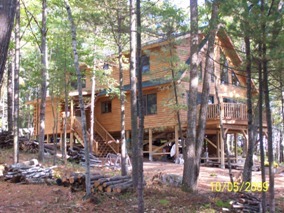 Please ASK US on more information about our MBD and Ward Log Home project currently under construction on Birch Island, Thompson Lake.